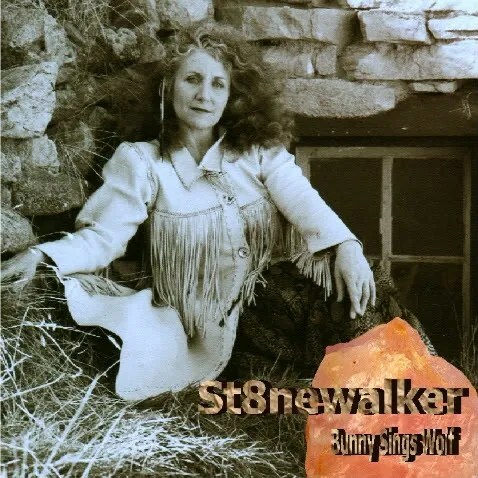 ST8NE WALKER; Sacred Dream Messages, TAROT, Hot Stone Healing & Shaman Women. 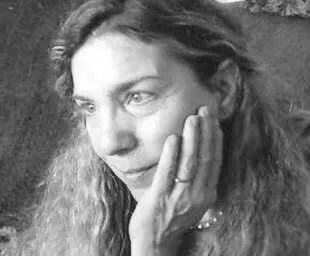 Your Angels are speaking to you. Hear them? Feel them? 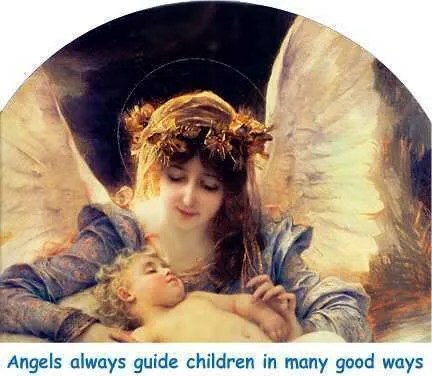 Connect your Angels with Ann Maries’ angels. Get maximum clarity, a fast connection, and down to earth advice on romance, career and all things life.